Last chance. Who wants my case? Maybe you can give it to your friend? Yeah, we have cases for iPhone 8 Plus. 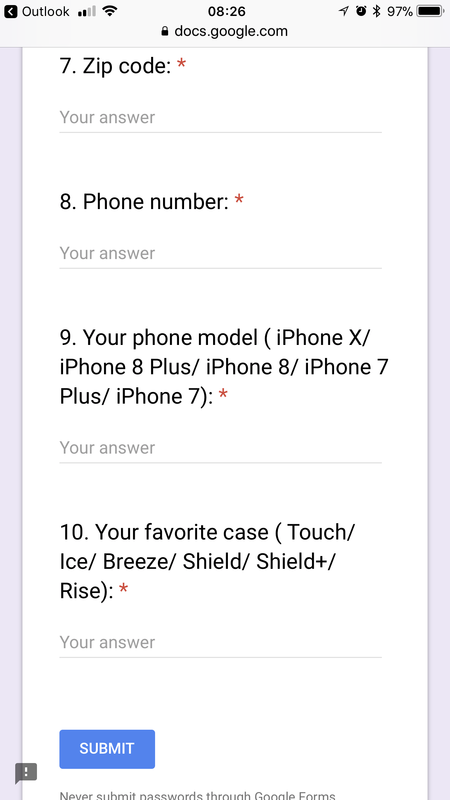 You can pick your favorite Phone case! Hahaha, or we can delivery the prize to your American friends. No worries, these cases fit iPhone 7 Plus. Gratz to all! Nice slogans too bad it was US only.. They are all android users too Plus, I'd like it to go to someone on here. Thanks so much @AnkerOfficial! I had fun coming up with a slogan! @AnkerOfficial, I won the slogan contest, but missed the deadline to fill out the form. I was anxiously looking forward to try this case. I emailed Anker marketing team about the issue last week; however, I haven't heard back yet. 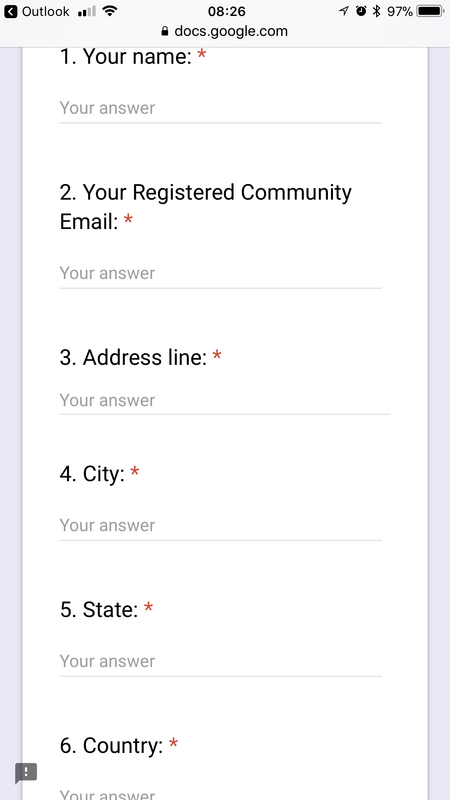 If possible, may I fill out the form again or can the case be shipped to my address? Oh nice. I've been gone for such a long time I missed out! Karapax sounds great. Your winning chance is valuable , please submit your information before the deadline next time, otherwise the prizes will be canceled.